Warm greetings, and welcome back to part 2 of our look into 2017. This time we look at Chiron, Saturn and Jupiter over the course of the next year. Greetings, and welcome back to Journeys. Warm greetings, and welcome back to journeys! If you are new and would like to help support the future of this corner of the web, please considere becoming one of my patrons. Greetings, and welcome back! 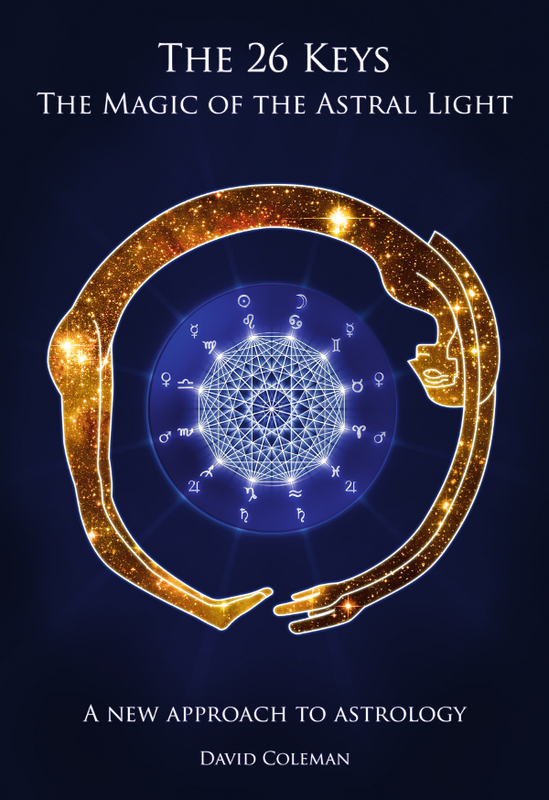 Today I have another post about collective or generational astrology, and one that has a particular significance for anyone born in the 1970s or early 1980s. If you enjoy this post, please consider supporting further posts on Patreon. Hello and welcome back to journeys for April 2016 🙂 This month and for some months to come I am going to be publishing articles with a more specific focus than the ones I have been sharing this year so far. Hopefully, these will also be briefer and easier to absorb than the heavy dishes I have placed on the table recently. However, in the background I am continuing to cook up fattening feasts for later…its just my way of writing.